LEE Chun-Fung (b.1984, Hong Kong) is an artist, community activist and curator from Hong Kong. 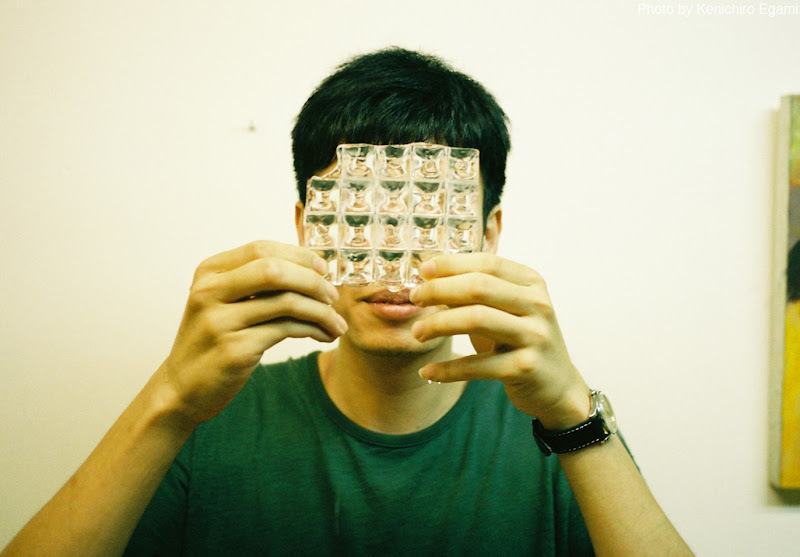 He is the co-founder of Woofer Ten (2009-15), a community art space based in Yau Ma Tei. His artistic interest is about the interconnection between the sense of community and direct activism. His practices cover different media and disciplines, ranging from art action, installation, video, photography, zine publication, workshop, writing, curating etc.